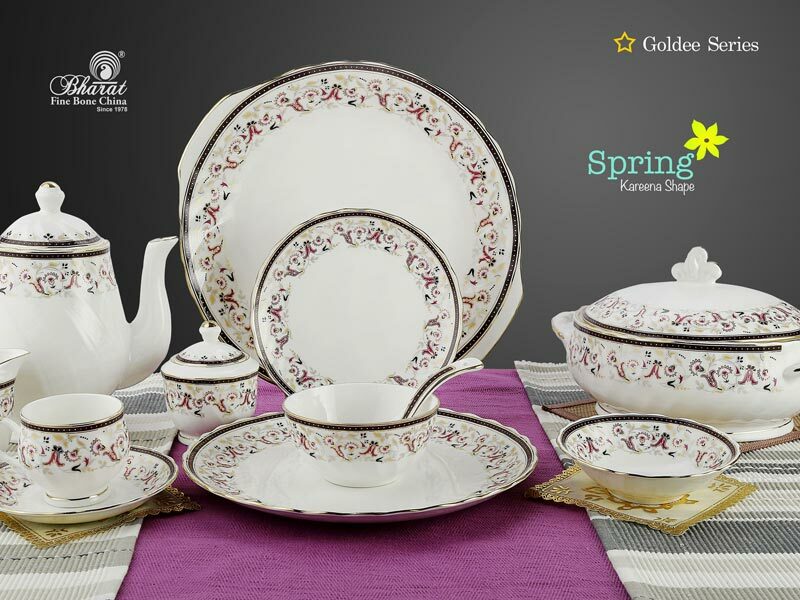 Buy our sleek and elegant Goldee Series Dinner Sets at exceptionally low prices! 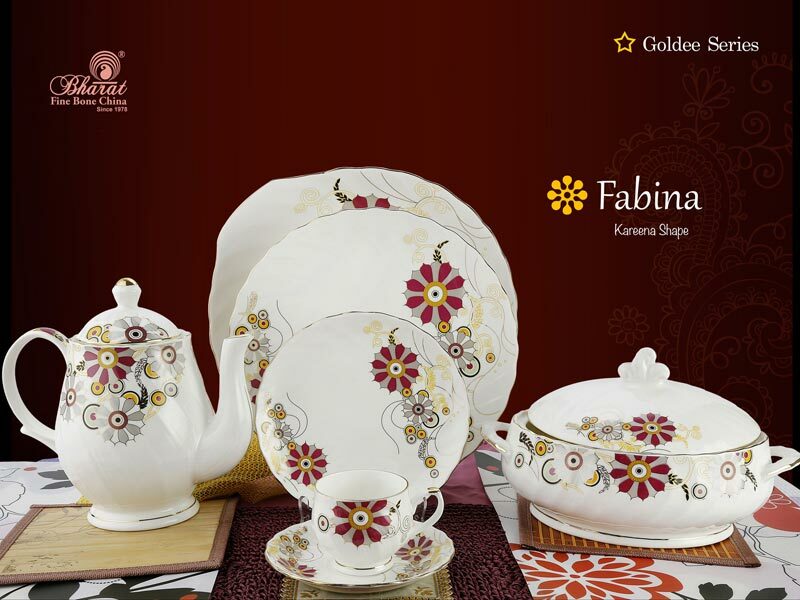 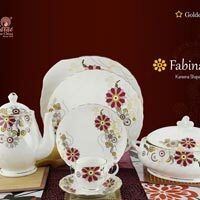 We are rated amid the top-notch Manufacturers, Suppliers and Exporters of the Goldee Series Dinner Set from Jaipur, India. 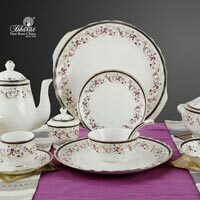 Fashioned with the quality-tested materials, these Dinners Sets are impeccable in construction, and easy to upkeep. 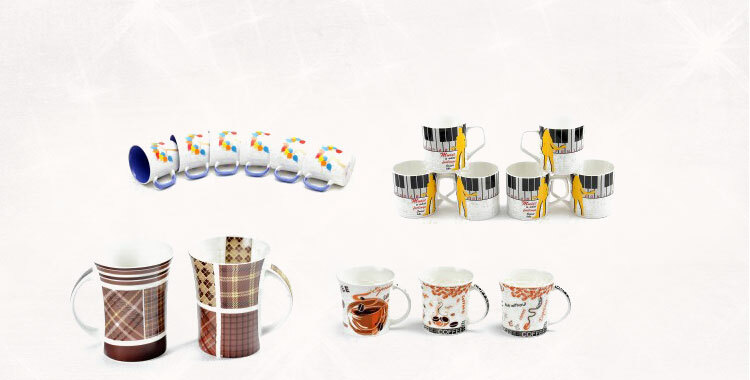 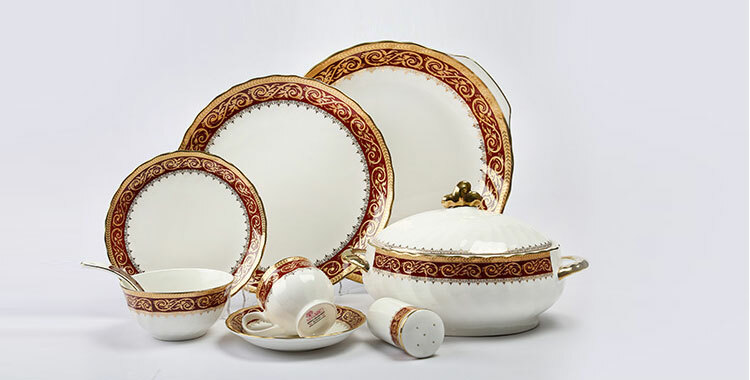 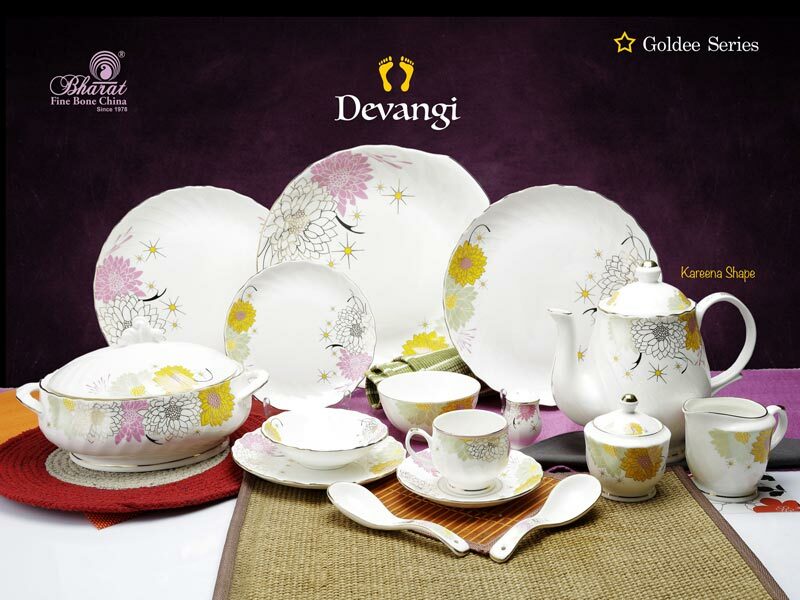 Global clients can avail themselves of these Goldee Series Dinner Sets in the requisite quantity from us.